Create, customize and grow the ultimate provider network. Introducing the only tool of its kind that lets healthcare providers easily build and manage affiliate networks. With the ability to customize plan offerings and pricing structures, Accresa Affiliation ManagerTM allows you to easily create a network customized to the needs of any employer group, regardless of population needs or locale. 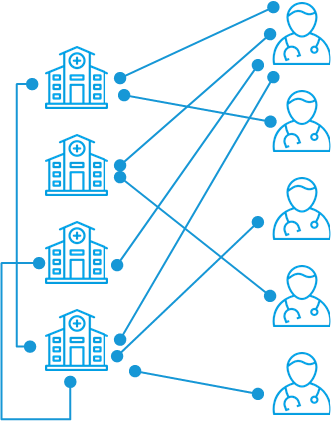 Expand your coverage map and grow a custom healthcare provider network capable of meeting the unique needs of employer groups across the nation. Connect with like-minded healthcare organizations and build partnerships with those who share the same goals and expansion needs as you do. 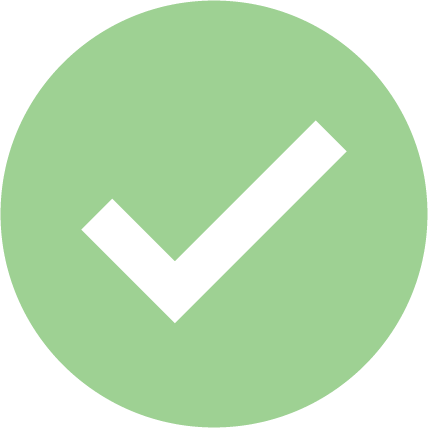 Rest easy knowing Accresa is handling all back-end payment processes, according to whatever split structure your organization and partners require. If you are already part of a network and are looking to address coverage needs in a particular market, Accresa Affiliation ManagerTM gives you the ability to search for providers or networks specific to those locations and send instant affiliation requests through our built-in invitation tool. Any plans and pricing structures determined at the network level are made available to the provider once the affiliation has been accepted. If you are a provider looking to access untapped distribution channels, this tool is for you, too. Join already established DPC employer programs, reduce administration efforts by leveraging pre-arranged plan structures, and discover new patient pools by requesting to affiliate to pre-existing DPC-enabled Accresa network providers.